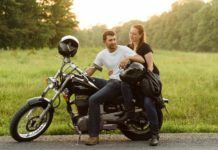 If you have a biker loved-one and are not sure what to get them as a Christmas gift this year, try thinking in terms of what their bike will really appreciate instead. The bikes need extra care during this cold period, and a bike lover always appreciates the gift that will help with the maintenance. In this gift guide, the focus is on simple gifts to help bikers tend to their machines during the holiday season. 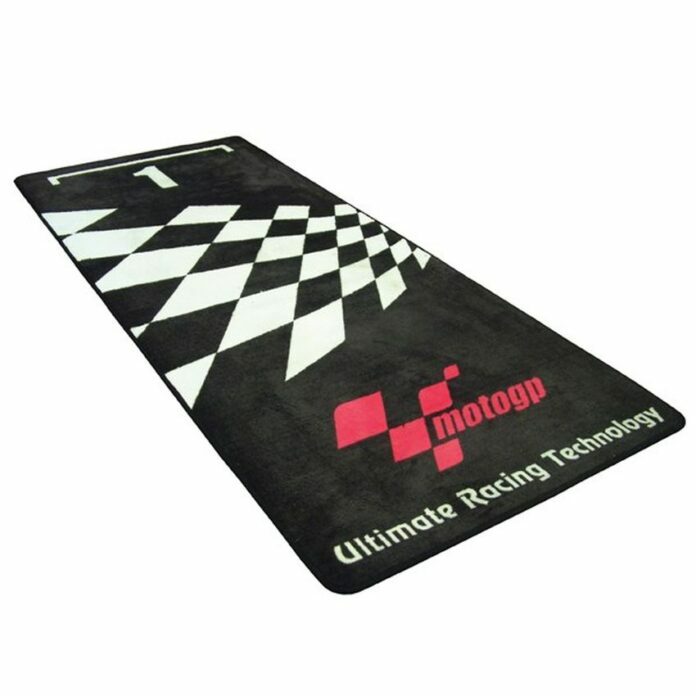 The bike in question will be more than comfortable in the garage during winter on this MotoGP garage mat. Apart from looking great, the surface is non-slip, as well as oil and water resistant PVC, in case of spilling, which often happens. The horrible and annoying winter grime will be a thing of the past with this brush four pack from the British brand Oxford. 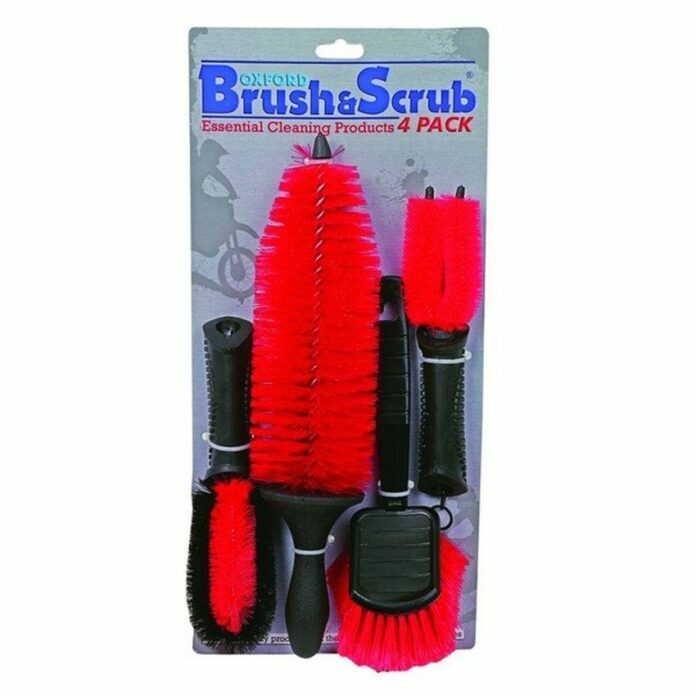 With these great brushes, you will have no problem reaching every tight corner of your dear bike and give it the shining cleaning it deserves. When it comes to all the bolts on your dear old monster machine, they need to be nicely tightened before you tuck it away during the cold and slippery winter season. 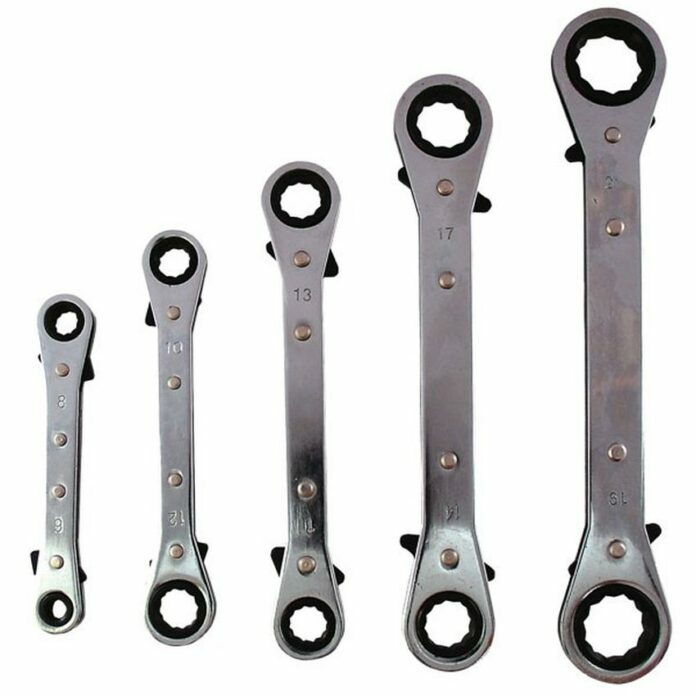 With these awesome ratchet spanners from Bike It, you will get all you can possibly need. The set includes 8, 9, 10, 11, 12, 13, 14, 17, 19 and 21mm sizes for all the bolts. 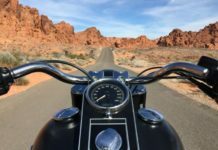 If outside is the home for your motorcycle, terrible weather conditions are unavoidable, especially during this time of year. 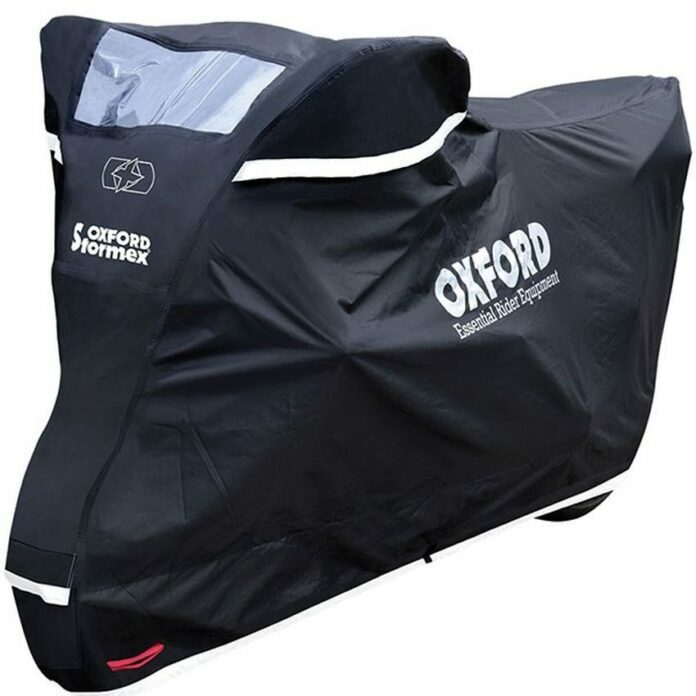 This neat cover from Oxford will keep the worst the weather has to offer off your prized two-wheeler. The outer part protects the bike from the elements, while the soft inner liner protects the delicate bodywork. It is heat resistant as well, so the exhaust heat will not melt it. Every bike requires a good thorough scrub before you tuck it away safe and sound for the winter season. If you continue driving it in these conditions, the winter road muck presents danger as it can lead to corrosion. 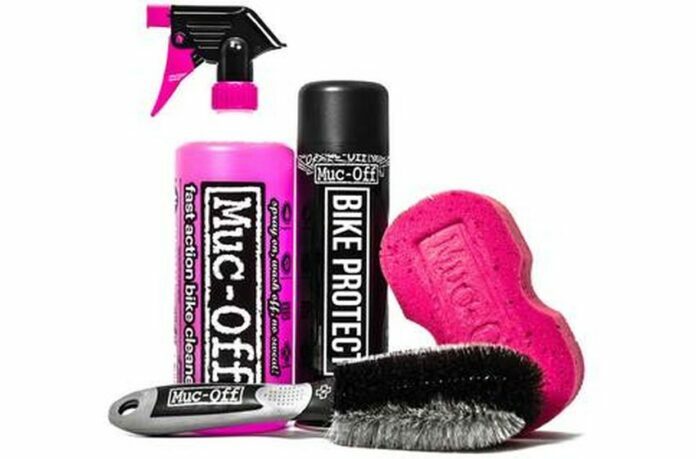 This Muc-Off kit is essential, and it will keep your bike nice and clean during the heavy weather. This is the perfect gift for those who do not use their bike daily. 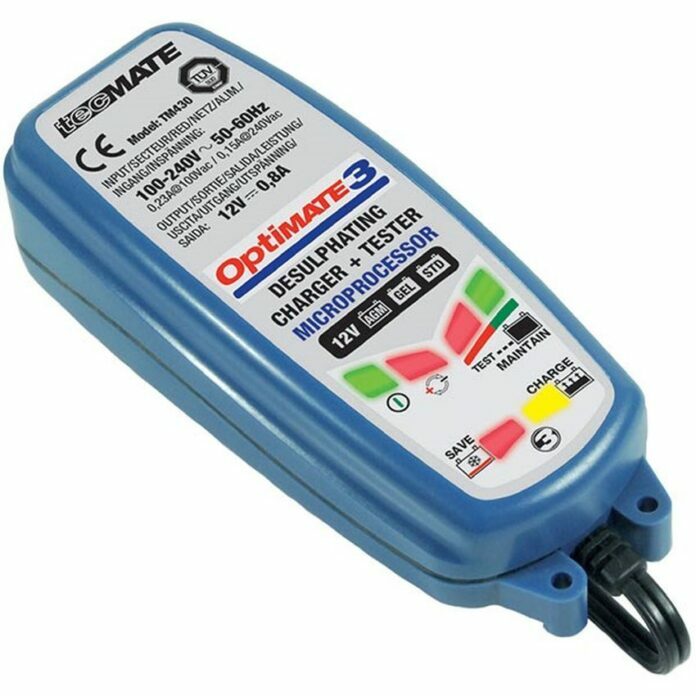 The Tecmate Optimate is a fully automatic gadget. It does everything, as it recovers, charges, checks and maintains the battery of your motorcycle. The only thing you have to pay attention to is the type, as you need the right one for your bike. Find the compatible one for the bike in question. 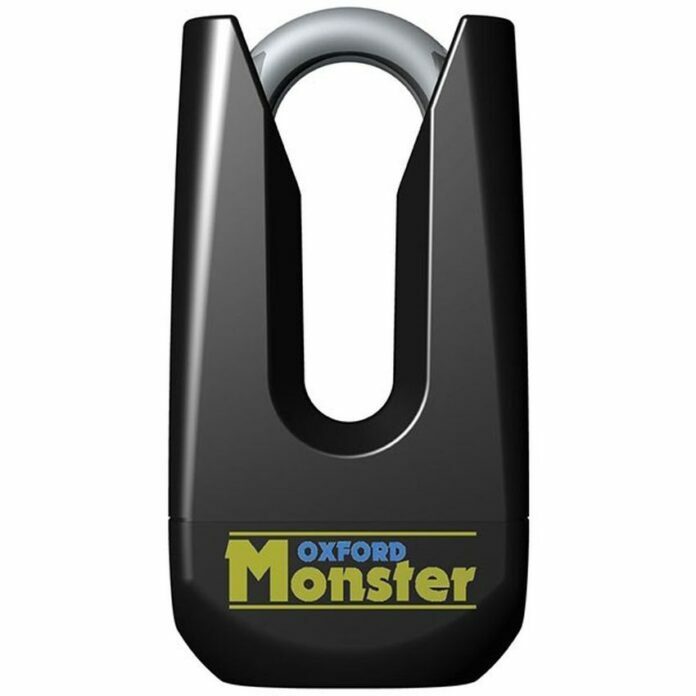 This disc lock from Oxford is approved by Thatcha, and is a great way to fend off potential thieves both at home and in the outdoors. 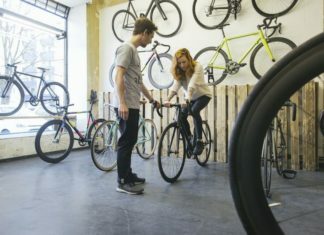 Even if the biker in question has a disc lock, another one cannot hurt, as the thief will immediately give up when they realize they need to go through two security measures instead of one or none.